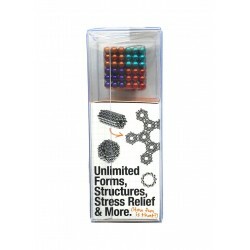 It's a desktoy. 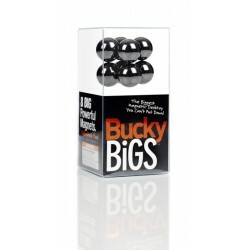 It's a stress reliever. 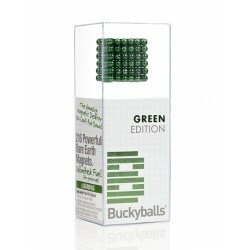 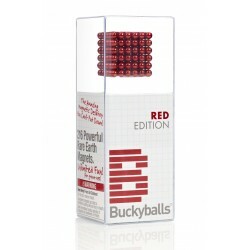 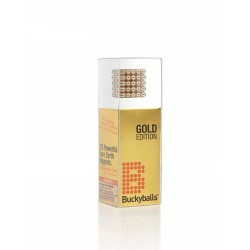 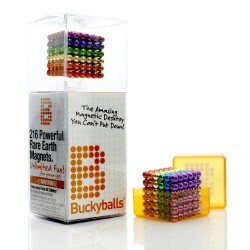 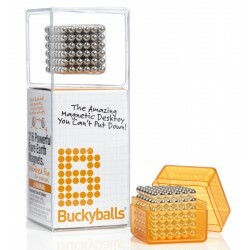 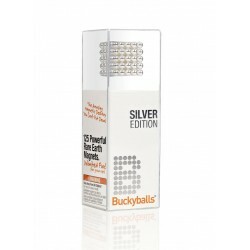 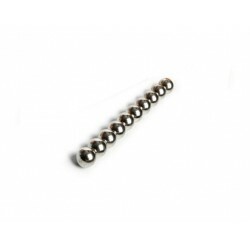 construct an endless variety of shapes with the BuckyBalls.